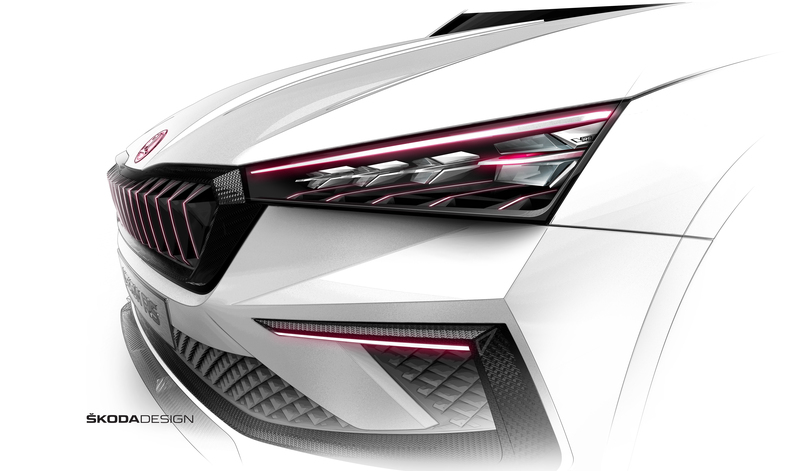 Mladá Boleslav, 23 November 2018 – More modern, sporty and, above all, more emotive: The next development stage of ŠKODA’s design language makes its debut in a series-production vehicle with the new ŠKODA SCALA. The traditional Czech brand is undergoing a consistent evolution rather than a revolution. 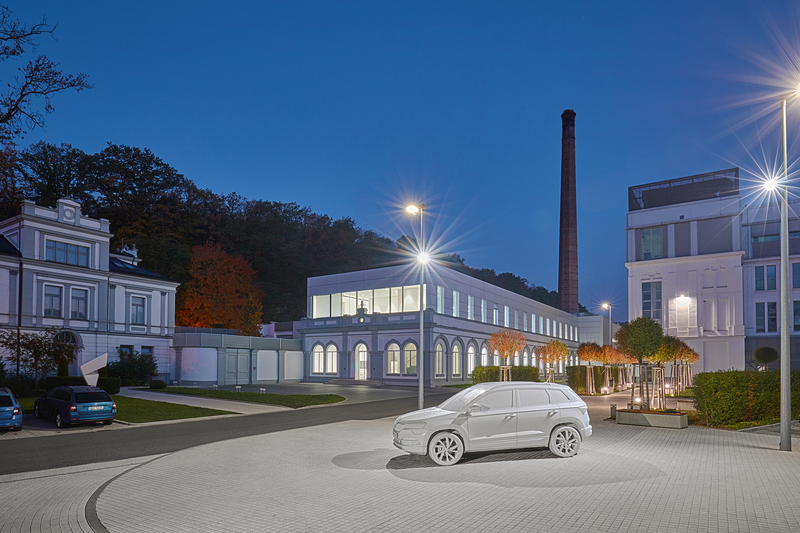 The original ŠKODA DNA has been enriched with crystalline elements, drawing on the tradition of Czech crystal art. 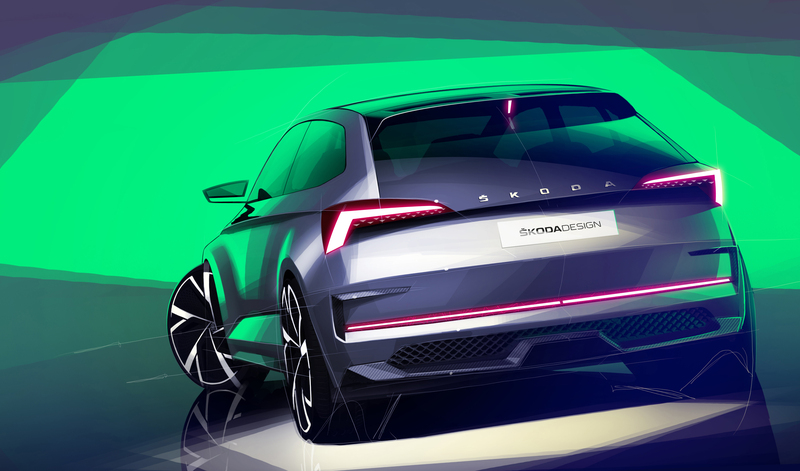 Now ŠKODA’s DNA receives new accents through a surprising interplay of function and emotion: “Simply Surprising”. 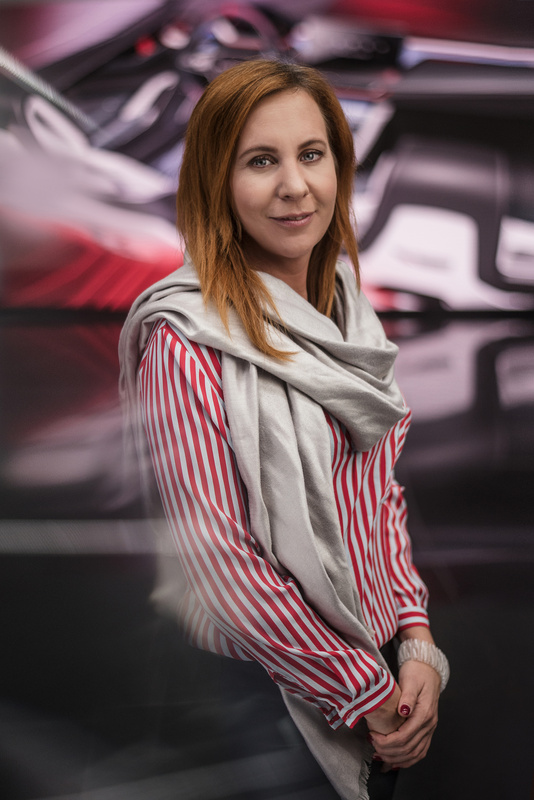 At the same time, ŠKODA’s new vehicles perfectly maintain the brand’s values, which the term “smart understatement” encapsulates. 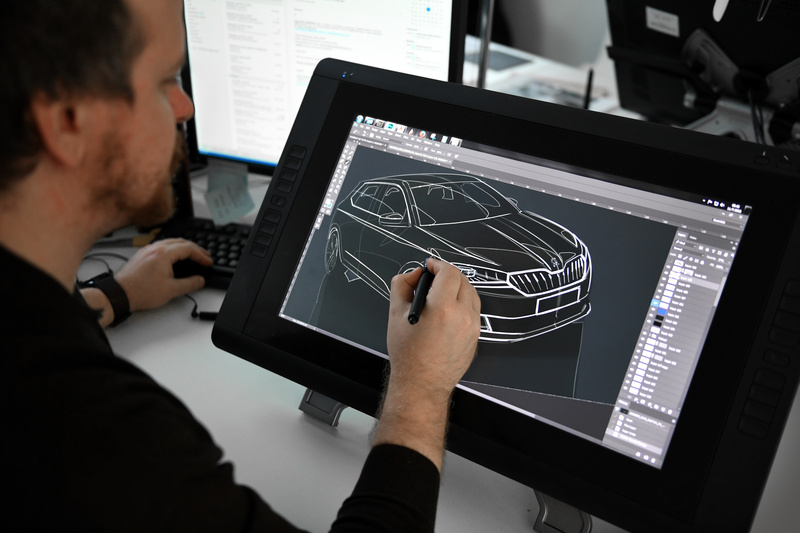 ŠKODA is one of the longest-established car manufacturers in the world and can look back on a long history. The brand’s headquarters are in Mladá Boleslav and the company is at home in Prague in the heart of Europe. It draws inspiration from Czech culture with its impressive architecture and the famous Bohemian craftsmanship of crystal manufacturing. 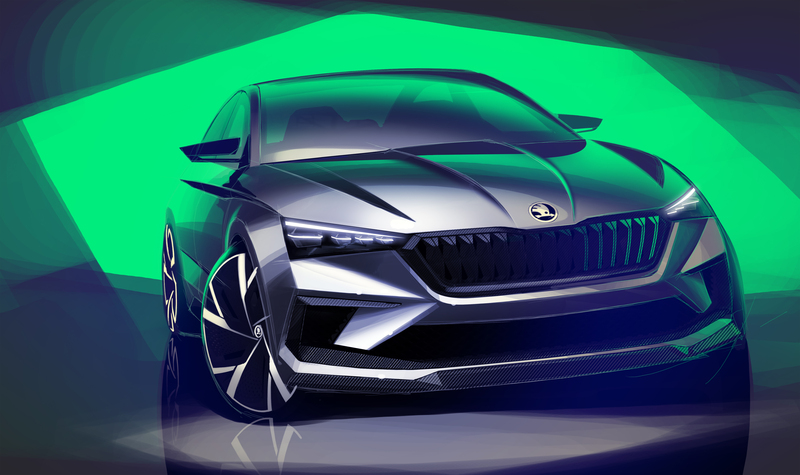 With sharp, precise lines and dynamic shapes inspired by crystal glass, the first evolutionary step of ŠKODA’s design language was completed in 2015 when the third generation ŠKODA SUPERB was introduced. In 1996, with the introduction of the ŠKODA OCTAVIA, it had made the slogan “Simply Clever” the brand’s recipe for success. 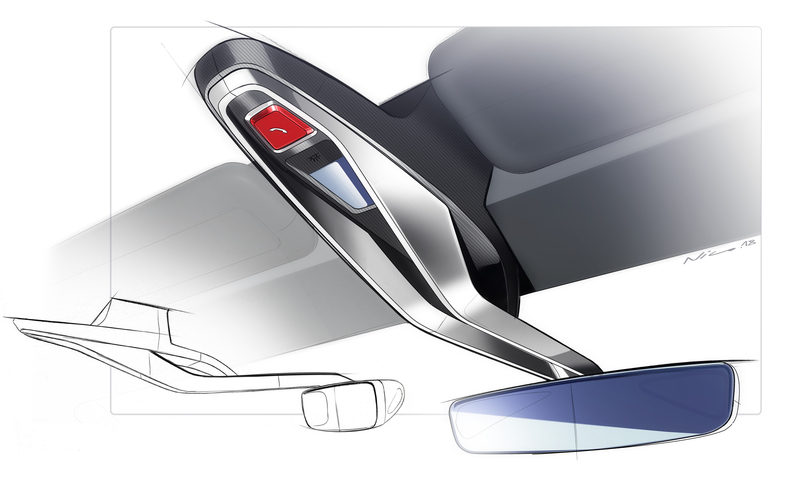 Now the next stage of development is underway – for both the interior and exterior. “Simply Surprising” combines the familiar easy-to-use and ergonomically optimized functions with crystalline design and increased emotionality without being overbearing – true to the motto “Smart Understatement”. 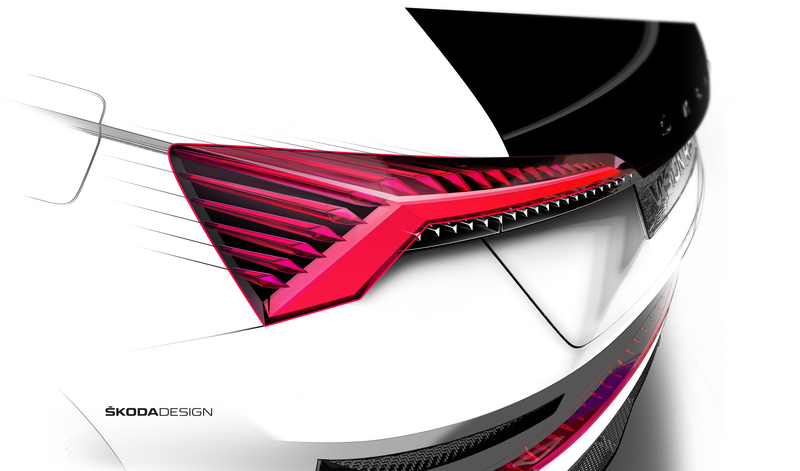 With the new design language, it is the design of the radiator grille that immediately catches the eye. In its distinctive hexagonal shape, it stands upright and creates an authentic appearance. A characteristic tornado line, which runs along the side, visually elongating the vehicle, highlights the vehicle’s sportiness and dynamism. 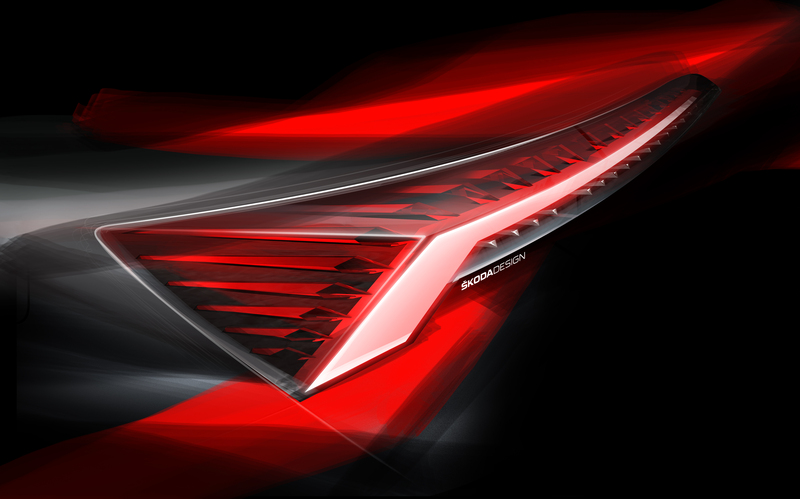 Smooth surfaces awaken emotions; crystalline elements can be found on the flat headlights with clear glass surfaces and the razor-sharp L-shaped taillights. 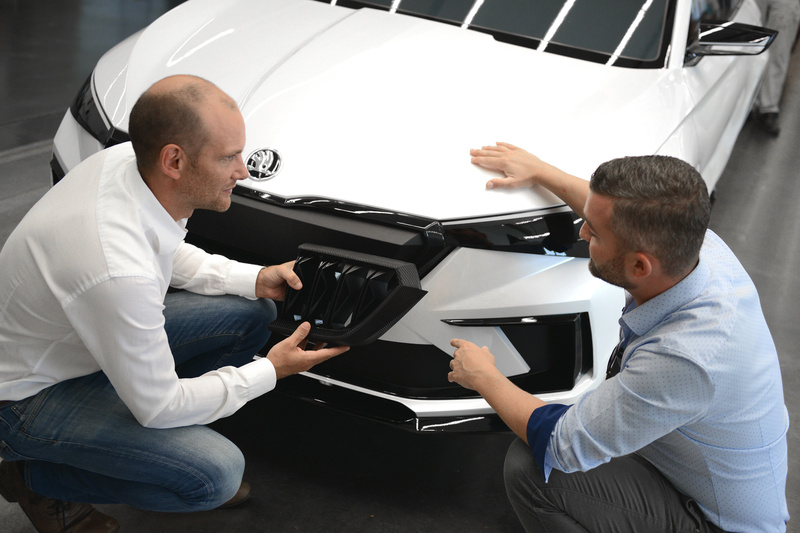 A new, self-confident symbol of ŠKODA’s design evolution is the ŠKODA lettering in block capitals in the middle of the tailgate; the generous interior space is preserved. 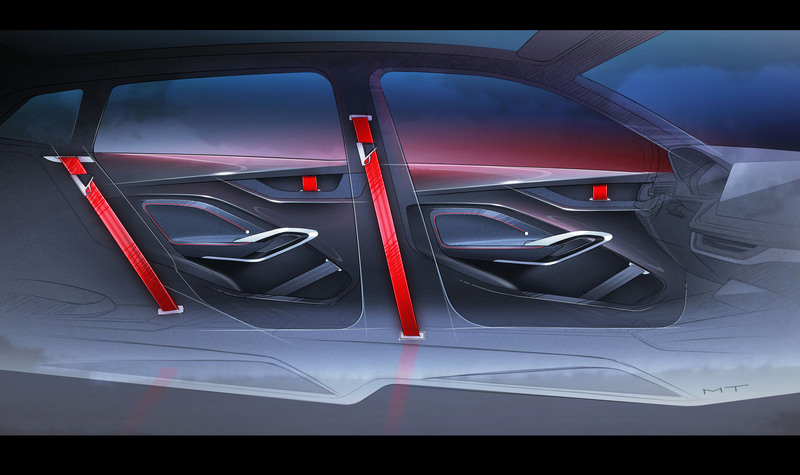 The new interior concept, which is making its series-production debut in the SCALA, is not only characterised by the well-balanced use of space throughout the vehicle, but above all by a redesigned instrument panel. 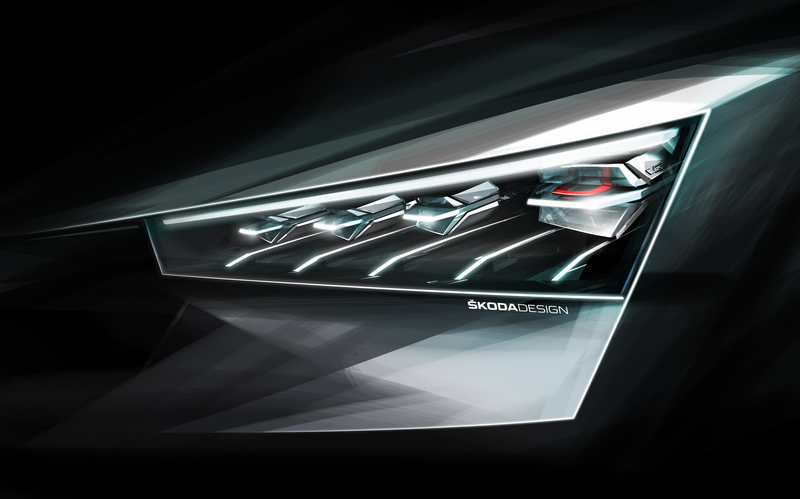 This is symmetrical and invokes the line of radiator grille and bonnet with the central power dome and the ŠKODA logo. 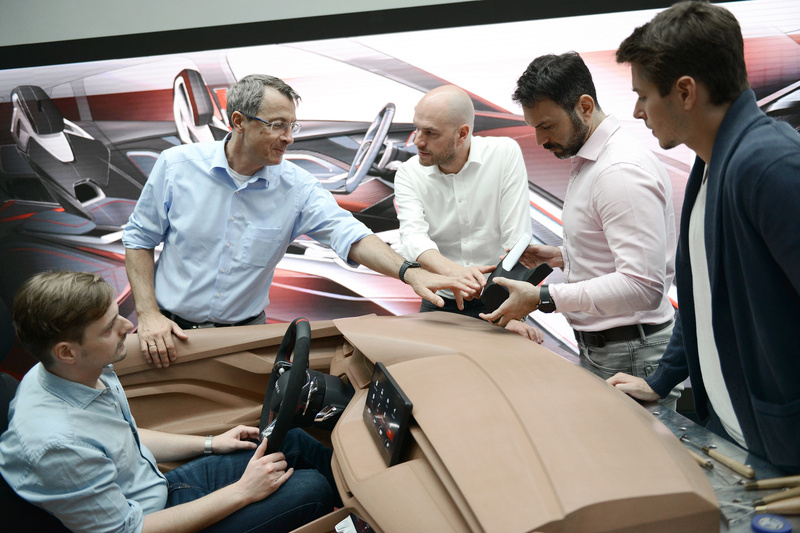 The freestanding infotainment system display is positioned centrally and high in the driver’s field of vision. 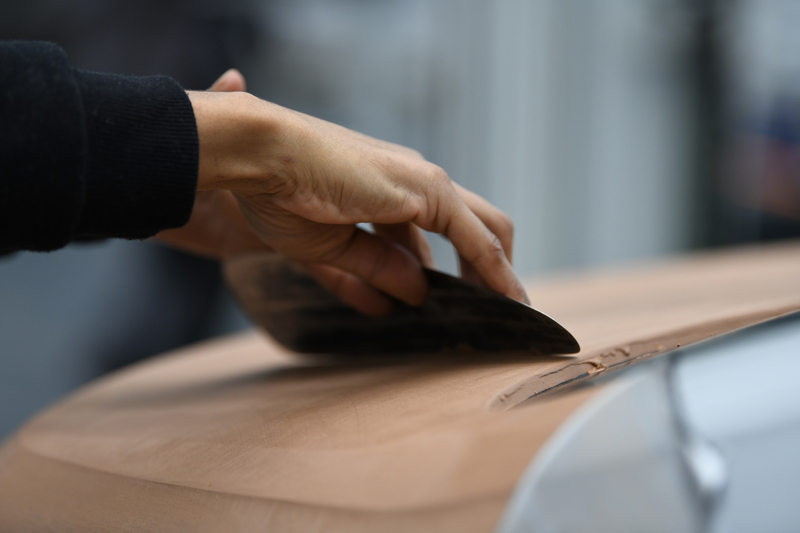 A character line is also formed underneath the screen by an ergonomic ledge for the hand operating the touchscreen. 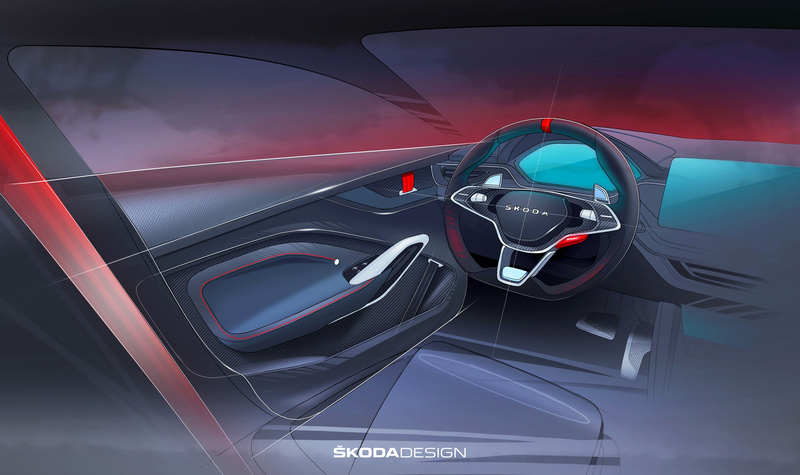 The new interior concept features warm and pleasant colours as well as high quality materials. 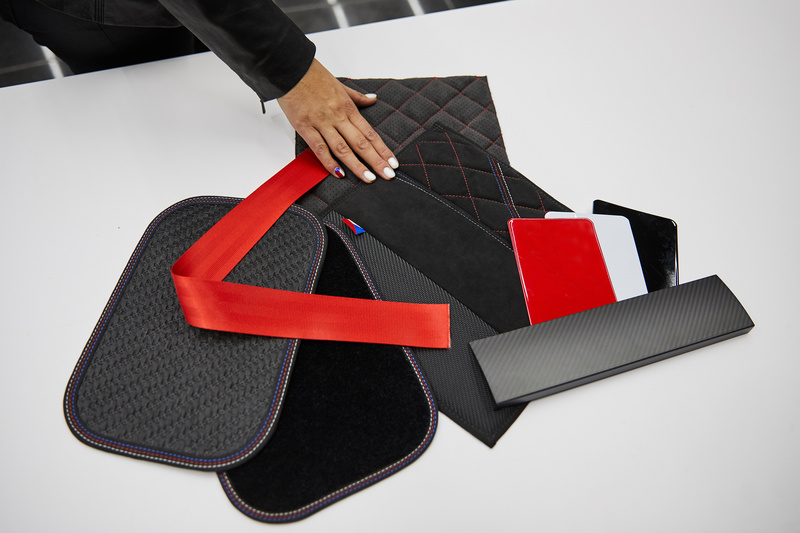 In addition to the seat covers made of fine Suedia microfibre with seams in a contrasting colour, this also includes the soft surfaces of the dashboard and the door panels. 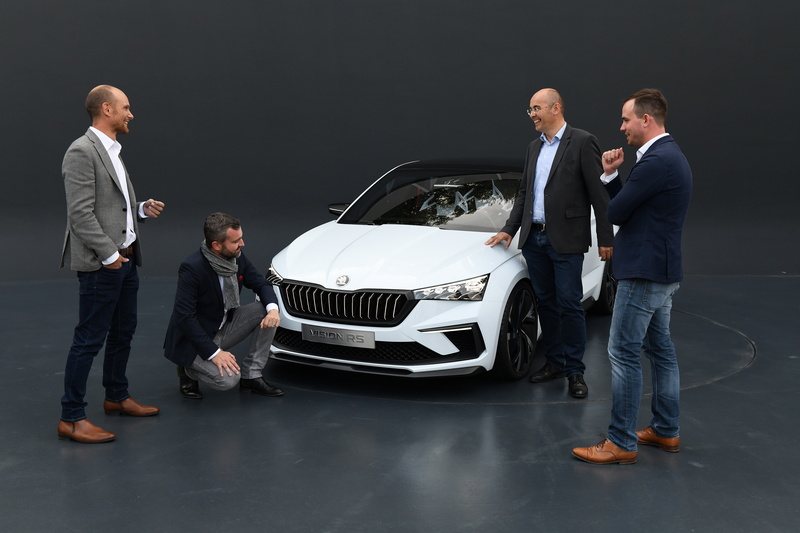 They have a new, special grain modelled on crystalline structures that will characterise the ŠKODA brand’s style in the future. The home of ŠKODA Design is a villa built in 1890 on the Jizera River in the Česana area of Mladá Boleslav. 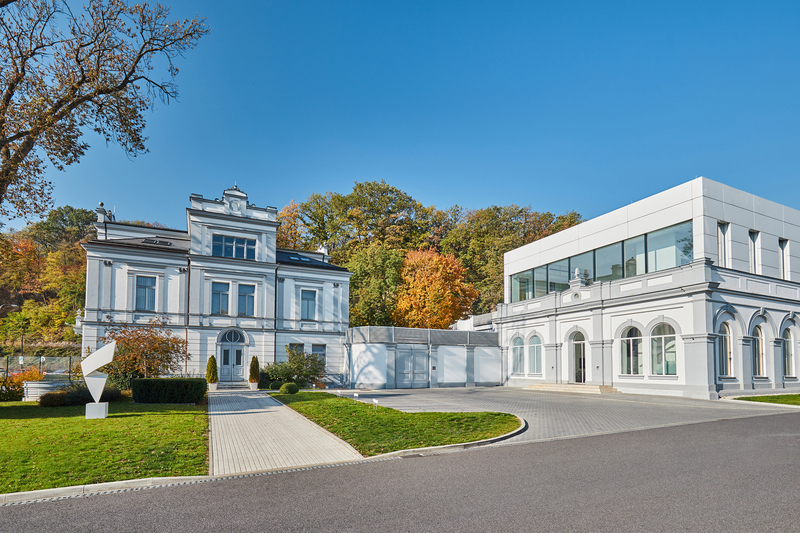 It is now part of the modern ŠKODA AUTO Technology Centre, which was relocated to Česana in 2008 and further expanded in 2015. 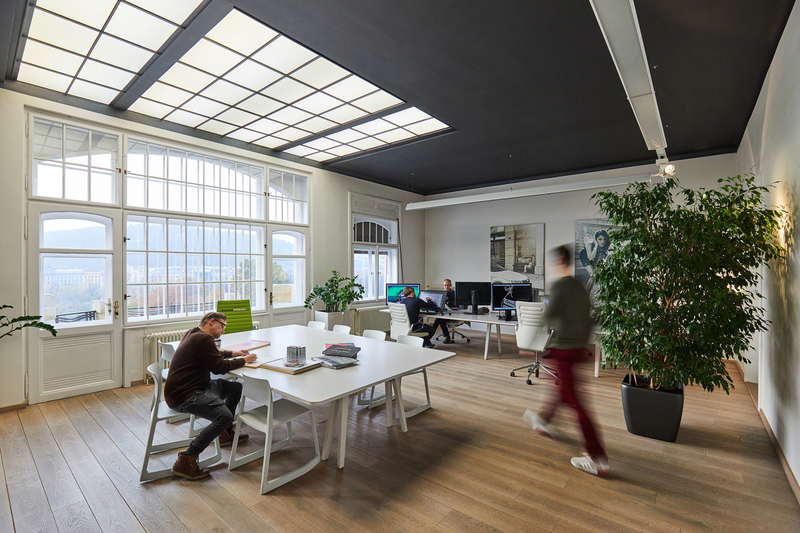 This is where futuristic technology and tradition are combined in an idyllic environment, creating a very special, creativity-enhancing work atmosphere. The villa was once the home of textile entrepreneur Franz Hiller. 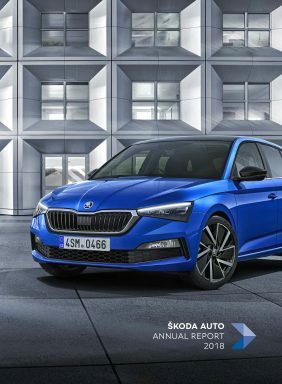 Textile factories were initially built on the site in the 19th century, and parts of ŠKODA vehicles were produced there for the first time in the mid-20th century. 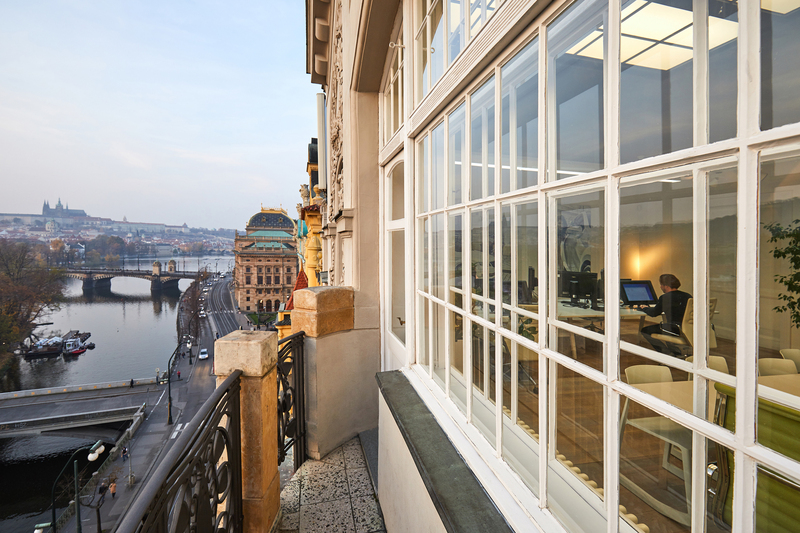 A second location of the design department is located in the heart of the Czech capital, Prague, not far from Prague Castle, Charles Bridge, the dancing house and Žofín Palace. 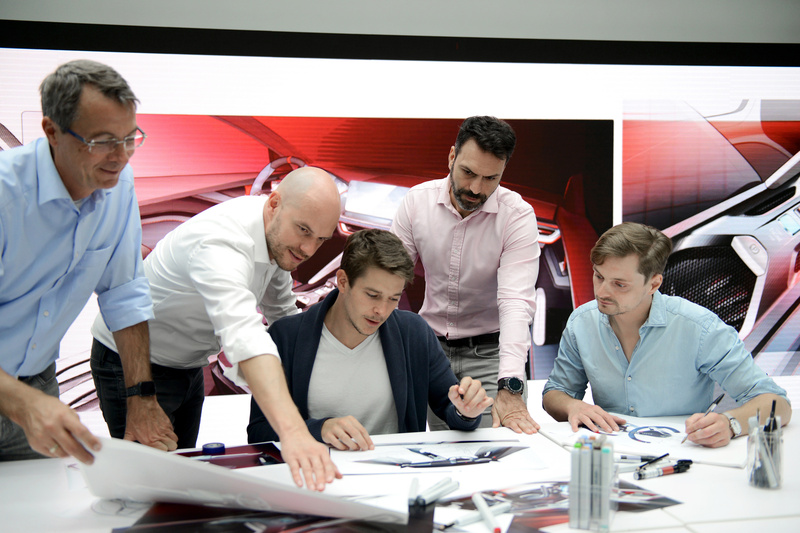 The first designs for future ŠKODA models are also created in the inspiring environment and atmosphere of the Prague Art-nouveau building on Masarykovo nábřeží. 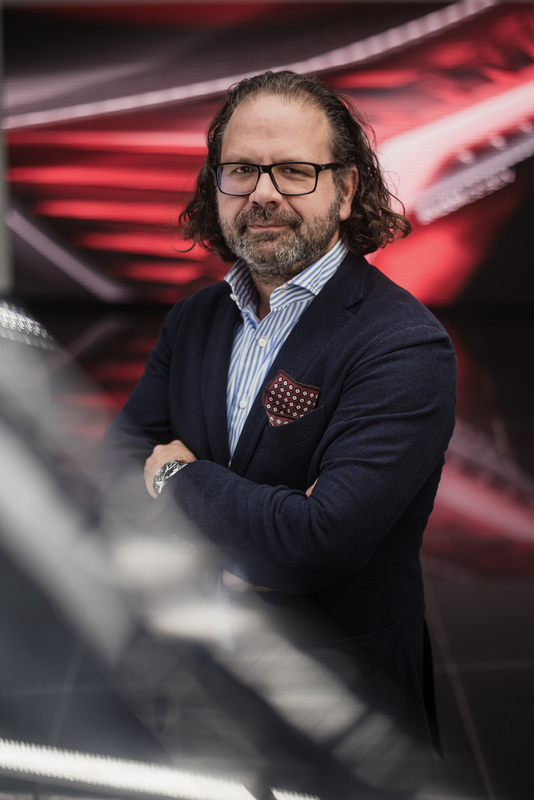 Also in China, the brand’s most important single market, there is a branch of ŠKODA Design; the office in Shanghai is headed by Miroslav Jaskmanicky. 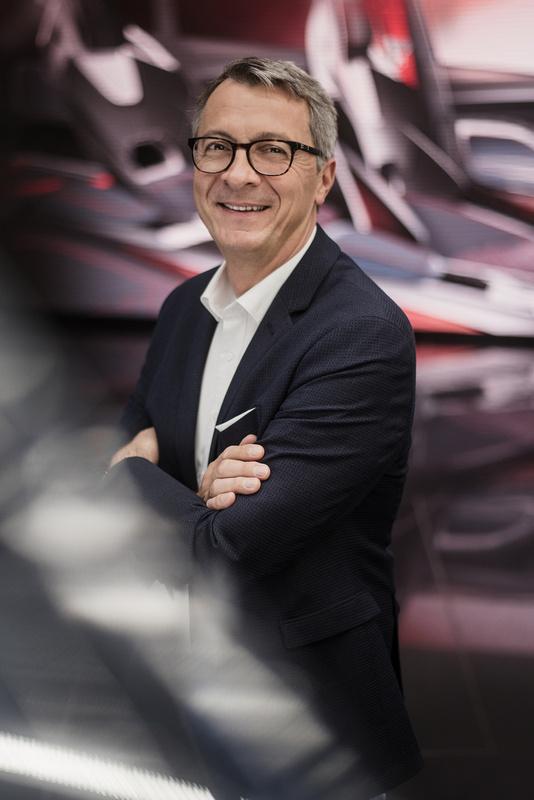 Oliver Stefani’s design team is very international, comprising more than 150 employees from 28 nations. This provides influences and ideas from the most diverse cultures in the world. 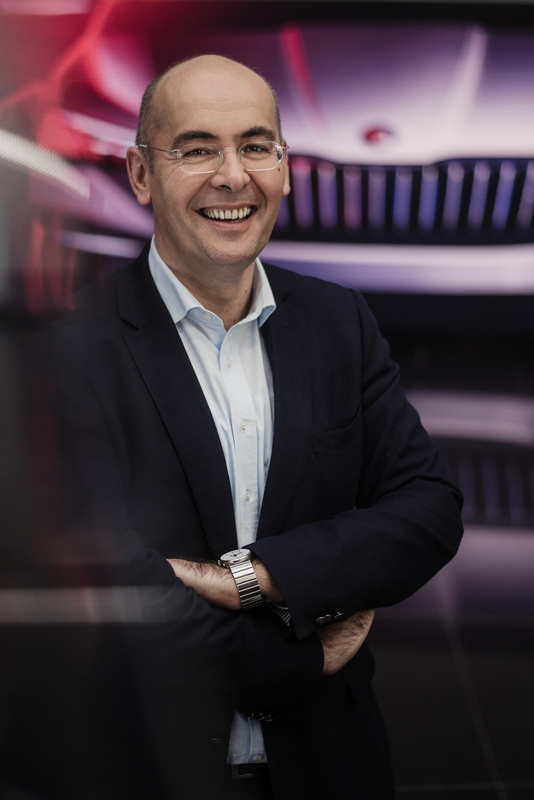 Mr Stefani, you talk about evolution rather than revolution in view of the next stage in ŠKODA’s design language. Why? 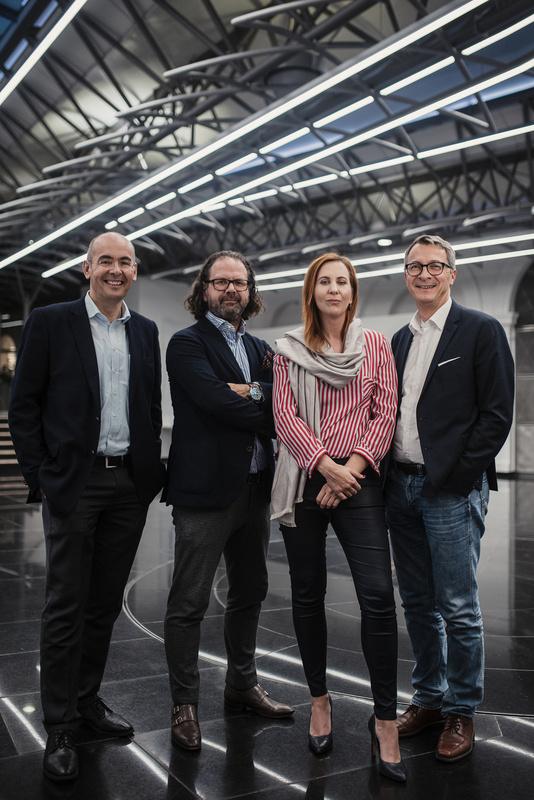 What features characterize the new style? 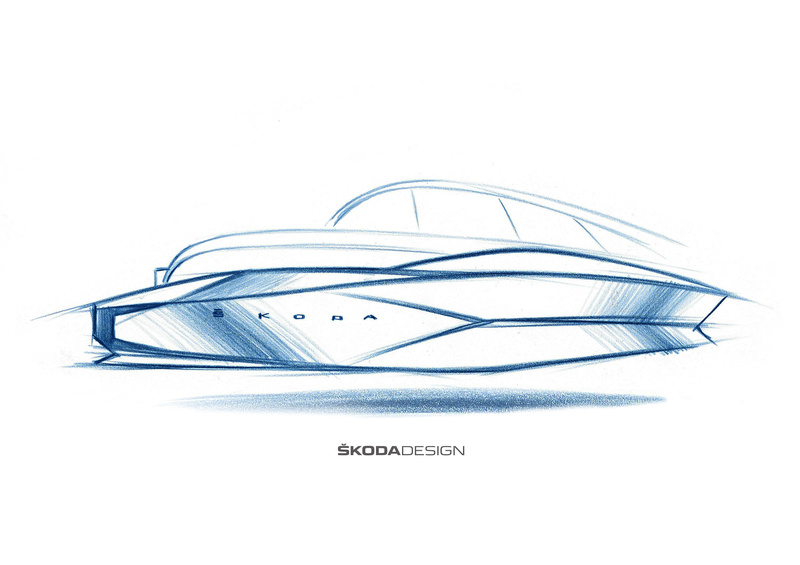 What is the decisive aspect for you in ŠKODA’s new design language? How do you arouse such emotions? What other important aspects of the interior design are there? 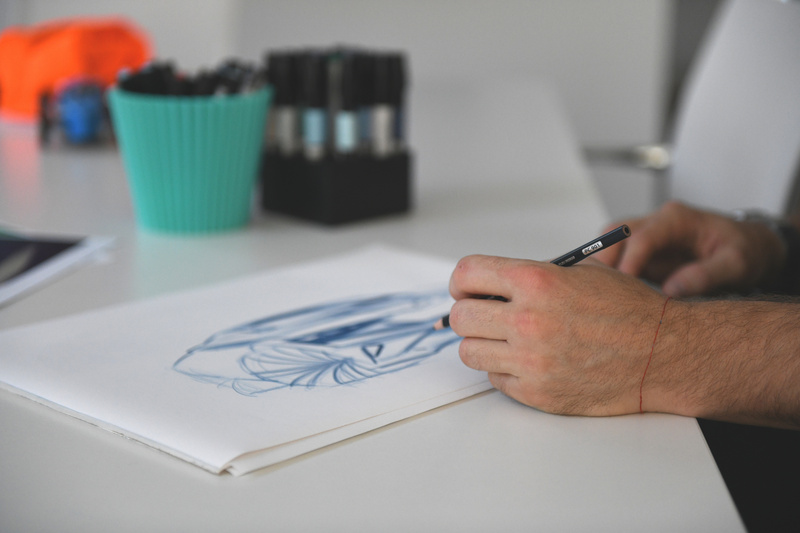 How do you come up with new ideas in the design process?